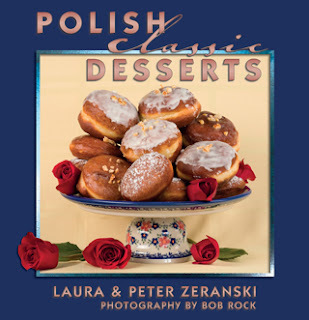 Polish cuisine is comprised of a very wide variety of dishes and flavors. They come from the influences 14th century French and Italian royalty, from the worldly wives of 18th and 19th century Polish gentry, and from the flavors left behind by the invading armies of neighboring lands. Among the most original Polish dishes are the soups, such as Sour Soup, Dried Mushroom Soup, Dill Soup, or Pickle Soup. 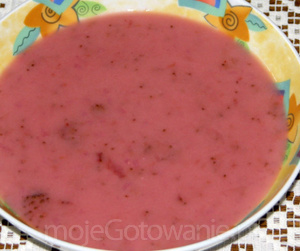 And among the best of Polish soups are the chilled fruit soups. Served cold on a hot summer day, they are refreshing, full of flavor, and always enjoyed by entire families, regardless of age. Fruit soups are not too sweet and Poles eat them as a first course for supper or as the main, or for a heartier course with noodles. 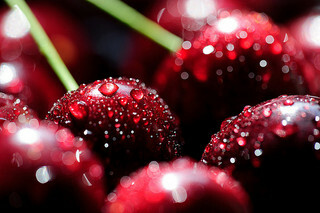 Sometimes they are served after the main course, as a healthier replacement for dessert. 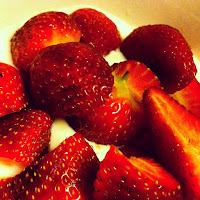 Using a blender, mix the strawberries and 1 cup of the buttermilk for a few seconds until smooth. Add the sugar and remaining buttermilk and mix well. Chill thoroughly. Serve with home-made buttery croutons. 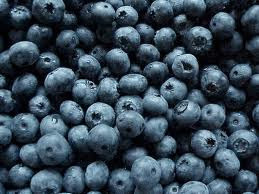 Add the blueberries and bread to one cup of boiling water. Bring back to boil and simmer for 5 minutes. Mix in a blender for just a few seconds until smooth. Add remaining 3 cups of boiling water, spices and sugar, blend well until smooth. Refrigerate until thoroughly chilled. Just before serving, add sour cream to the soup tureen and mix. Garnish each serving with croutons. For two delicious varieties, substitute 1½ pounds of pitted Italian plums or 3 pints of pitted cherries, and increase the sour cream a bit to 2/3 cup.